Fall 2018 is looking to be a major season for New York’s art scene as British auction house, Christie’s, is set to launch a series of rare collections from the prestigious West Coast art aficionados Harry W. and Mary Margaret Anderson. The pair is best known in the art circle as Hunk and Moo, making a name in the scene along with daughter, Putter. According to Christie’s, the latest collection will be comprised of 200 items that will be up for sale. Bidders can expect American impressionist and modern art, various prints and major artworks from the contemporary and post-war periods. 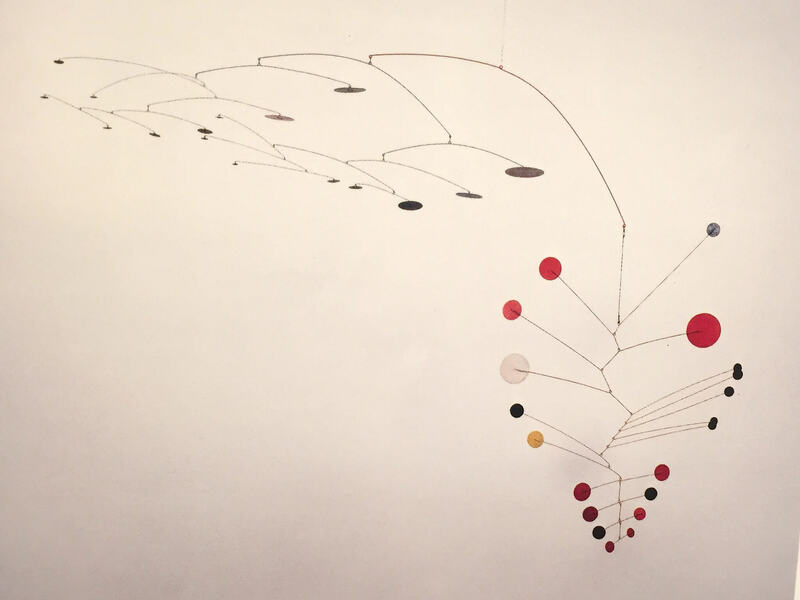 Some of the pieces that art connoisseurs can look forward to include an Alexander Calder piece from 1949 (untitled) and Starfield from Vija Celmins‘ Starfield, a 1982 art. The more exciting pieces include David Smith’s 1963 steel sculpture Five Ciarcs, which is priced at $10 million to $15 million; David Hockney’s 1978 art on paper, Sprungbrett mit Schatten, which was created with “pigment in paper pulp on six joined sheets” and could fetch $6 million to $8 million, according to Art Net News. Hunk and Moo’s art collection began when the couple visited the Louvre in the 1960s. After the visit, they were inspired to collect as much Abstract-Expressionist art from world-class collections. They were recognized for their dedication to art back in 2011 when they donated 121 works from 86 artists to Stanford University. The gift included works by Jackson Pollock, Mark Rothko, Franz Kline, Clyfford Still, Willem de Kooning and Ellsworth Kelly. Most of the donated artworks were part of the couple’s core collection. They can now be viewed not just by students and campus personnel but by the general public in a special building that was designed by Ennead Architects. After the donation, the couple then began collecting artworks of younger artists, and even when Hunk died, Mary Margaret continued the acquisition. The Anderson’s collection was so admired that during the opening of the University of Stanford building where the collection was donated, a slideshow showcased how the art pieces became part of their home. In one image, people saw Jackson Pollock’s 1947 mural, Lucifer, hanging on the bed of daughter Mary Patricia—a stark contrast with the room’s colorful stuffed toys and dolls. 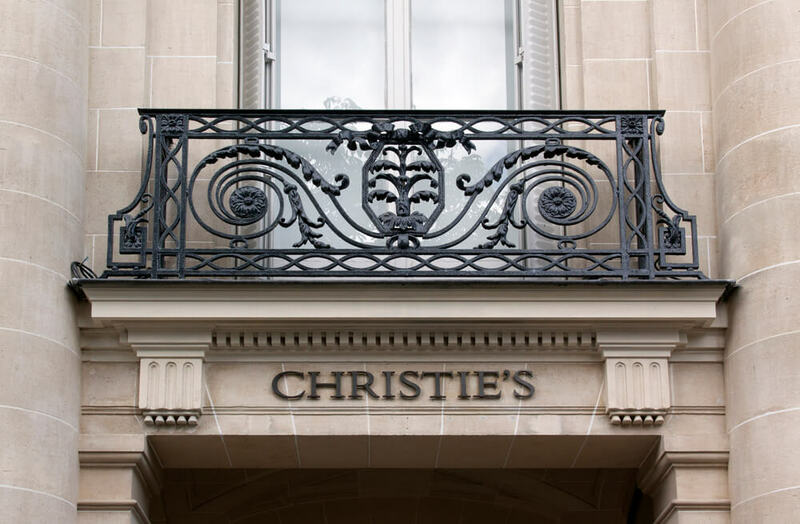 Because of the size of the collection, Christie’s has decided to present them in various sales events. The first showcase, which will happen in November this year, will feature mostly day and night auctions of the couple’s post-war and contemporary art collection. An online-only sale is also scheduled for December. The auction house expects the whole lot to fetch as much as $50 million. A preview of the artworks will be shown at Christie’s Gallery in Beverly Hills starting this September 12 to 22.